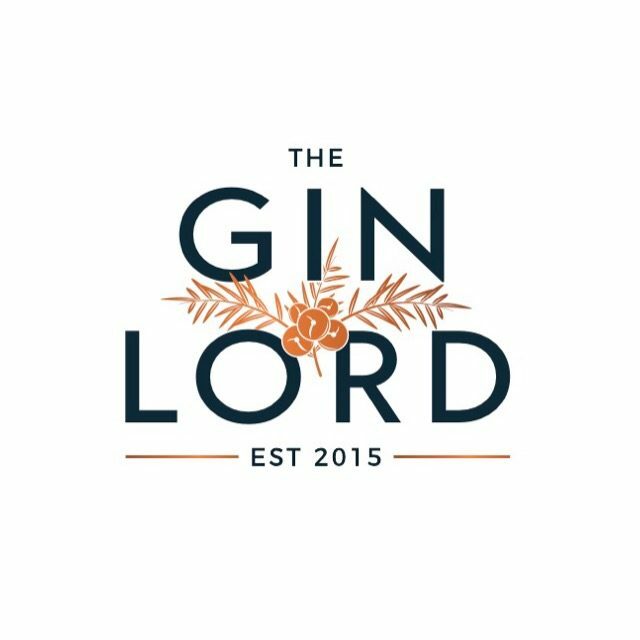 Hello everyone and welcome to theginlord.com ! You hopefully already follow us on Instagram! We have decided to take things to the next level and create a website for all things Gin. We will post regular updates, Gin Reviews, blogs about our Gin-ventures and much more! Thank you all for taking the time to visit – we hope you enjoy!